The best way to kick start your NYC trip! To have a big picture of how the city looks like, is always good for the first timer. 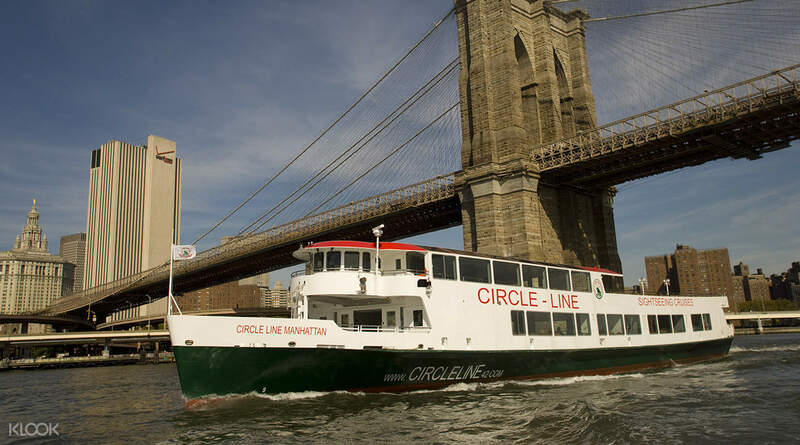 See the best of Manhattan on a sightseeing cruise that takes you all around the island. 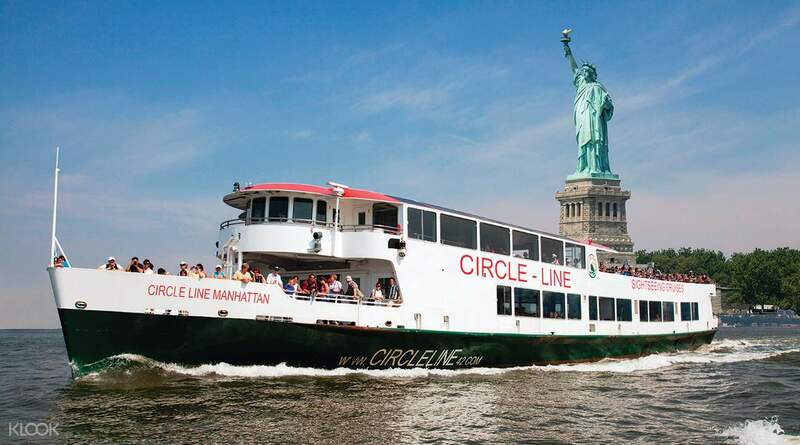 Make the most of your stay in New York, instead of running around in circles trying to see every single bit, just hop on, sit and relax while the cruise takes you everywhere you need to go. It's as easy as just showing up, exchanging your voucher for a boarding pass, and then getting on board. 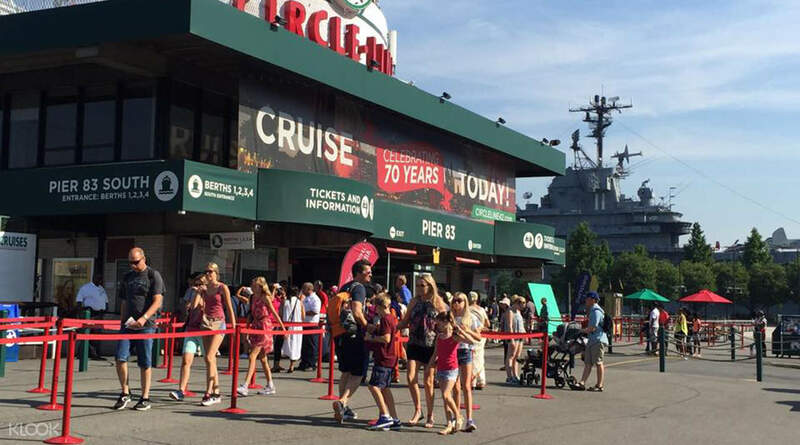 The immersive cruise hits all five boroughs of New York City - Brooklyn, Queens, Manhattan, Staten Island and the Bronx - in one trip. On top of that, your guides will give you insights about each neighborhood and the beautiful city of New York. You'll get to see the Statue of Liberty up close, the George Washington Bridge and a whole lot more! Easily the best sightseeing tour in New York City - perfect for first timers in New York, or someone who just wants the easiest and most relaxing way to sightsee. When on board, just sit back, relax and enjoy the beautiful New York skyline! One of the trip highlights is an up close look at the Statue of Liberty! We're very glad we took the Best of NYC cruise. The cruise was around 2.5 hours long and packed with magnificent views and interesting facts. Our tour guide's name was John and he was really funny, his impressions were awesome. He told us things about almost every building we went by. It's definitely a must-see for first timers! We're very glad we took the Best of NYC cruise. The cruise was around 2.5 hours long and packed with magnificent views and interesting facts. Our tour guide's name was John and he was really funny, his impressions were awesome. He told us things about almost every building we went by. It's definitely a must-see for first timers! A must go activity in New York. You can see the view of the whole New York City in this 2 hours and they will introduce everything you see during the trip. A must go activity in New York. You can see the view of the whole New York City in this 2 hours and they will introduce everything you see during the trip. The best way to kick start your NYC trip! To have a big picture of how the city looks like, is always good for the first timer. The best way to kick start your NYC trip! To have a big picture of how the city looks like, is always good for the first timer. Very good cruise. I would recommend it! 2.5 hrs but very entertaining & informative. Great picture opportunities! Very good cruise. I would recommend it! 2.5 hrs but very entertaining & informative. Great picture opportunities! This tour was a great way to see a taste of New York. You will see a lot of major highlights . It did get a little bit boring towards the end of the cruise for me though. This tour was a great way to see a taste of New York. You will see a lot of major highlights . It did get a little bit boring towards the end of the cruise for me though. quite a nice way to look around the city, especially the islands surrounding Manhattan. suggest to put on some sunscreen and get a seat on the upper deck for better views. quite a nice way to look around the city, especially the islands surrounding Manhattan. suggest to put on some sunscreen and get a seat on the upper deck for better views. 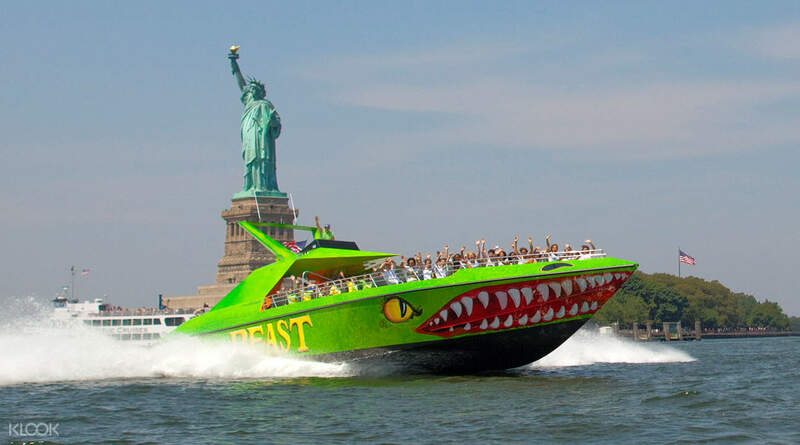 The Best of NYC tour should have covered entire manhattan island in 2.5hrs, instead we were given 2.5 hour tour of only lower Manhattan.. the price of the tour is exorbitantly high, their has to be a provision to do a part refund of the tour fee incase the tour doesn’t go as per their commitment.. 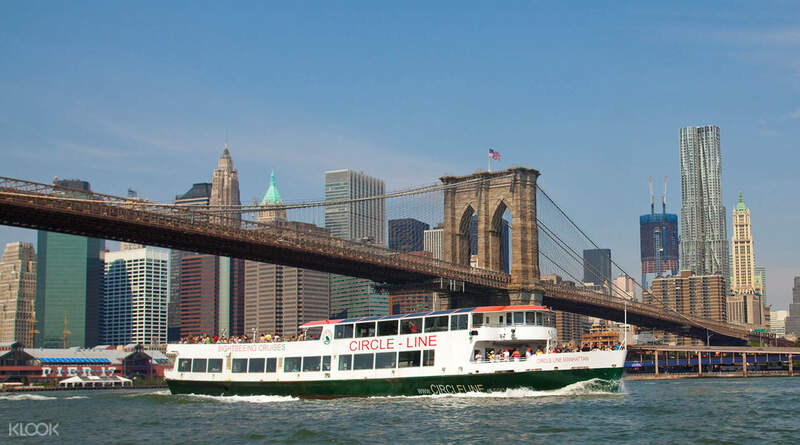 The Best of NYC tour should have covered entire manhattan island in 2.5hrs, instead we were given 2.5 hour tour of only lower Manhattan.. the price of the tour is exorbitantly high, their has to be a provision to do a part refund of the tour fee incase the tour doesn’t go as per their commitment.. Thank you for raising your concern to us. We know that one of the most important things for travelers is getting a fair price and not feeling ripped off. That’s why we constantly monitor our pricing to ensure that you get the best price available online and at your destination. Please be advised that the prices on Klook website are provided by the local operator. We also make it a point to display honest pricing on all our deals, including all extra charges and taxes so you'll never have to worry about additional costs. We appreciate your kind understanding and cooperation. Thank you for raising your concern to us. We know that one of the most important things for travelers is getting a fair price and not feeling ripped off. That’s why we constantly monitor our pricing to ensure that you get the best price available online and at your destination. Please be advised that the prices on Klook website are provided by the local operator. We also make it a point to display honest pricing on all our deals, including all extra charges and taxes so you'll never have to worry about additional costs. We appreciate your kind understanding and cooperation. Q: Why is there no departure time indicated on the voucher?